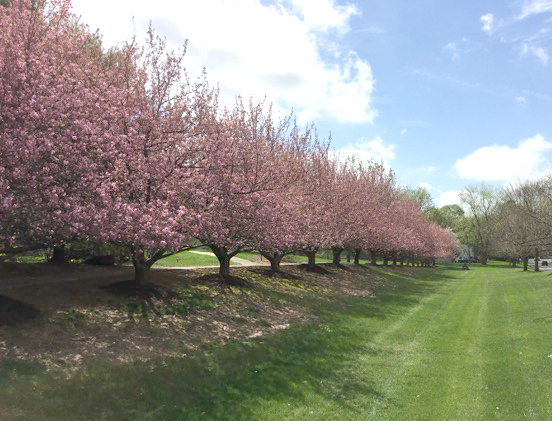 As an elected member of the Newtown Township Board of Supervisors, I hope to build upon my experience and success as an HOA board member to improve the quality of life in Newtown. We need an open and honest government that works for the good of everyone in the Newtown Township community. 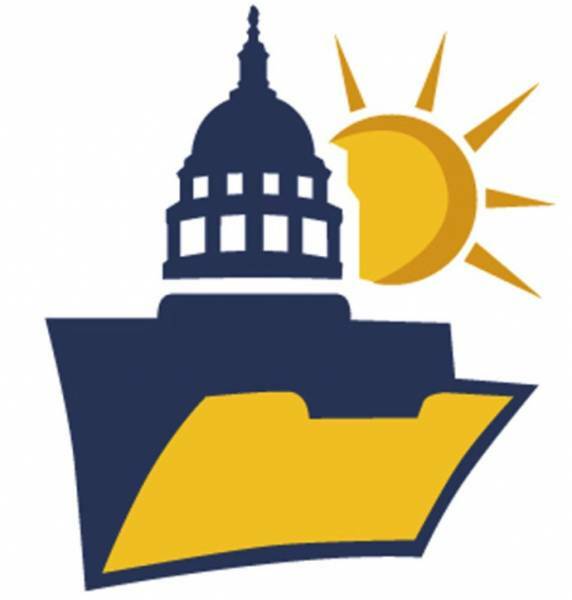 As a Supervisor, I will work hard to develop and implement more effective print and digital media communications that will inform and engage residents and businesses regarding issues before the Board of Supervisors (BOS Definition). But all this is worthless if the information is not transparent and easy to use. I will work hard to develop and implement more effective print and digital media communications that will inform and engage residents and businesses regarding issues before the Board of Supervisors. In January 2018, the Newtown Board of Supervisors approved a new budget that included a 0.45 mill tax dedicated to the Newtown Ambulance Squad and a 0.55 mill new tax dedicated to Fire Hydrant Maintenance. These new taxes cannot be spent on anything else. 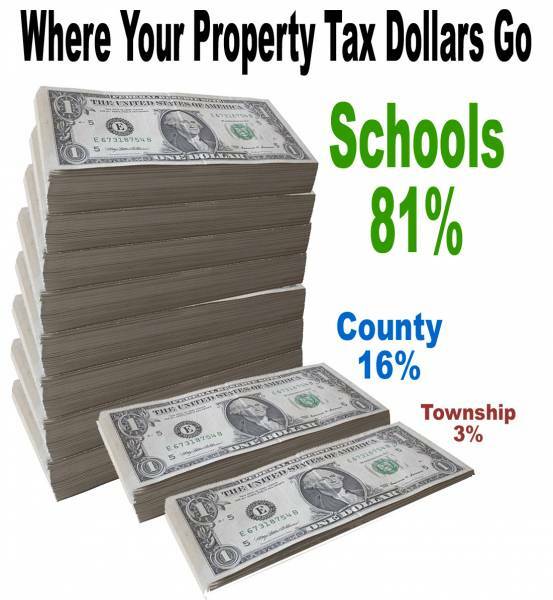 Even with these new taxes, Newtown Township has one of the lowest property tax millage in the area. The chart on this page compares the 2018 property tax millage of Newtown to several other local municipalities each of which - like Newtown - has a 1% Earned Income Tax (EIT Definition). I pledge to keep our taxes among the lowest in the area while providing much needed essential services for our residents and make improvements that will continue to make Newtown a great place to live, work, and worship. 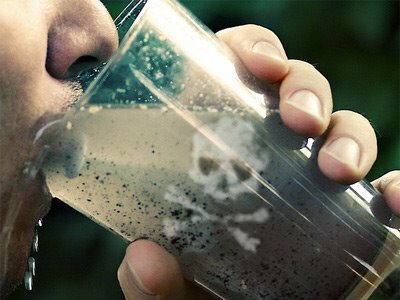 As someone with graduate degrees in biochemistry from Columbia University and who majored in chemistry at Franklin and Marshall College, I am concerned about chemicals in our environment whether it be contaminants in our water and air or illegal drugs. I will be proactive in ensuring our air is clean & our drinking water is free from harmful chemicals due to Fracking Definition & PFAS Definition contamination. Open space improves our quality of life, reduces stress on our resources and increases our home values. The residents of Newtown recognize this and voted in 2008 by a margin of 2 to 1 to expand our open space. Very little has been done to acquire additional open space since 2009. Seek out county and state funding and think outside the box to maximize our open space and improve our existing parks, without increasing property taxes. Work with property owners to find creative solutions to preserve space.